aleksei is remarkbly unique! On rio de janeiro carnival, there would only be 217,334 people like him! 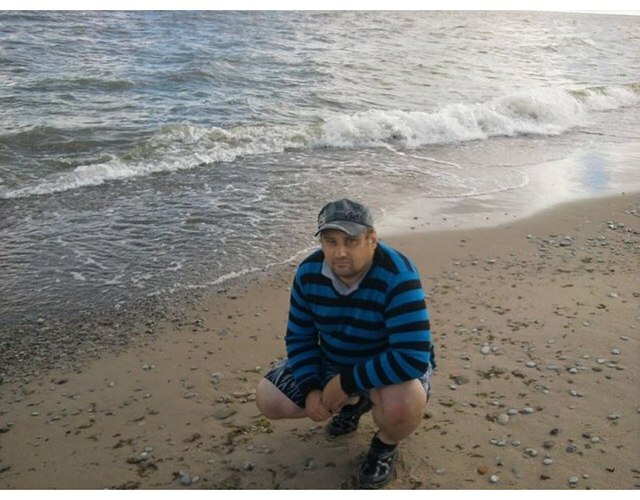 My name is aleksei, I'm male and 44 Years old. My Sign of Zodiac is scorpio. I live in Estonia, Estonia. On Flirtic.com I've been registered for 16.04.2018 years. My mother tongue is russian. My height is 170 sm.